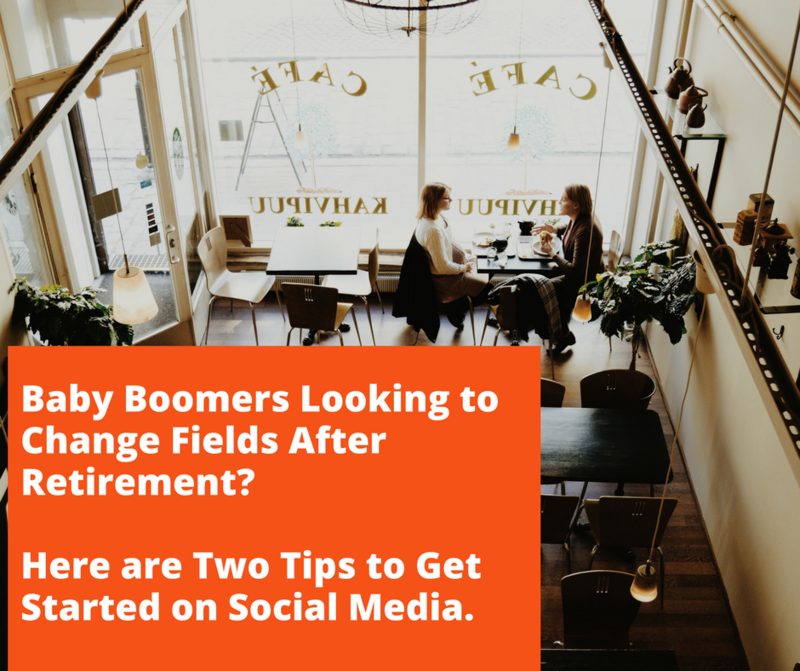 Baby Boomers Looking to Change Fields After Retirement? Here are Two Tips to Get Started on Social Media. According to a recent WSJ article, 10,000 Baby boomers are retiring daily. Several of these individuals are drastically changing their careers and heading back college. If going back to college isn’t in your plans but starting a new chapter doing something else is, this blog post is for you! Switch your profile picture on your social media to reflect your new chapter. It is time to get a new picture if your only professional shot is from your past career in corporate America. Moreover, even if it is from five years ago, it’s time to get a new picture. Please, please, please do this immediately if you have new grays or a different color of hair. People will look you up online following networking functions and try to figure out if you’re the same person. It has happened to me. I can’t emphasize the use of a professional photographer. You’ll want to be recognized for what you look now and not then. The photographer will create a polished version of yourself. 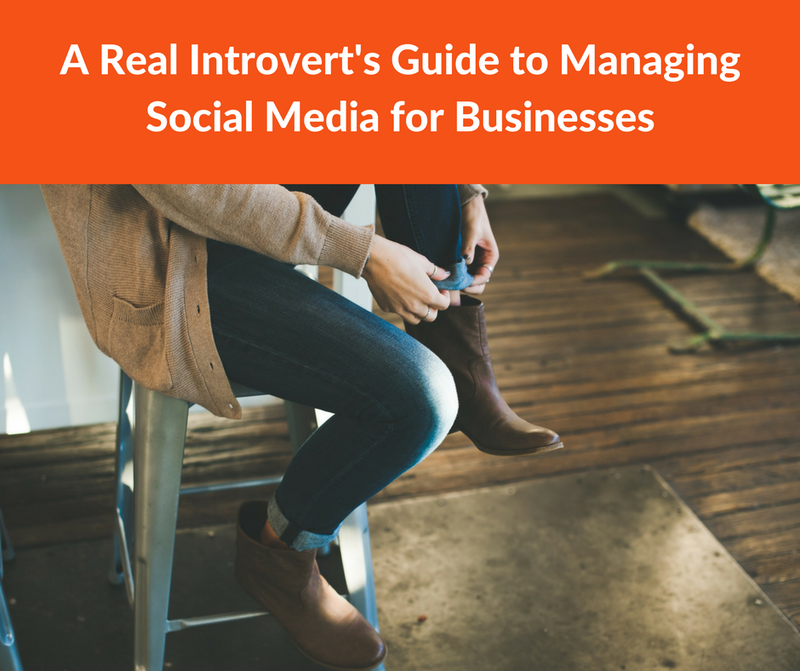 This is crucial to invest in if you’re going to be doing extensive networking at local functions such as chamber of commerce or local professional mixers. Want to know why? “Sales are becoming more invisible every day. Buyers are 57% of the way through the buying decision before they’re even willing to talk to a sales rep” – Tom Martin in his book, The Invisible Sale. This means potential customers are researching your website, your social media profiles, and your online presence. They need to recognize you! Here are some additional ideas for your profile picture. Looking into starting a business with a new product or location? Include your building or your product along with your headshot. It is a two for one deal, they remember your image along with your product or location. So if they drive by your street, they’ll probably think of you. 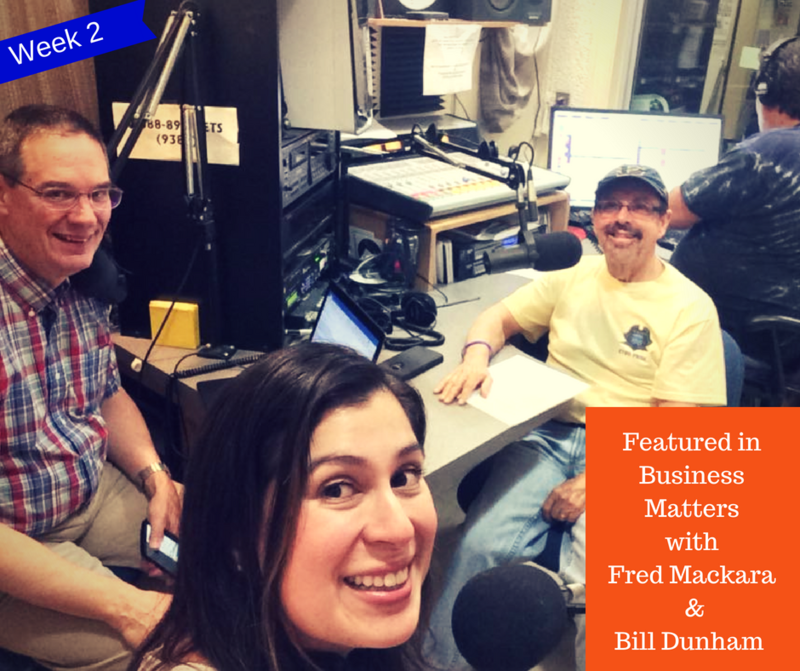 Is your spouse partnering with you in your business? I find it cute but effective by including them in the shot for your Facebook Business page. 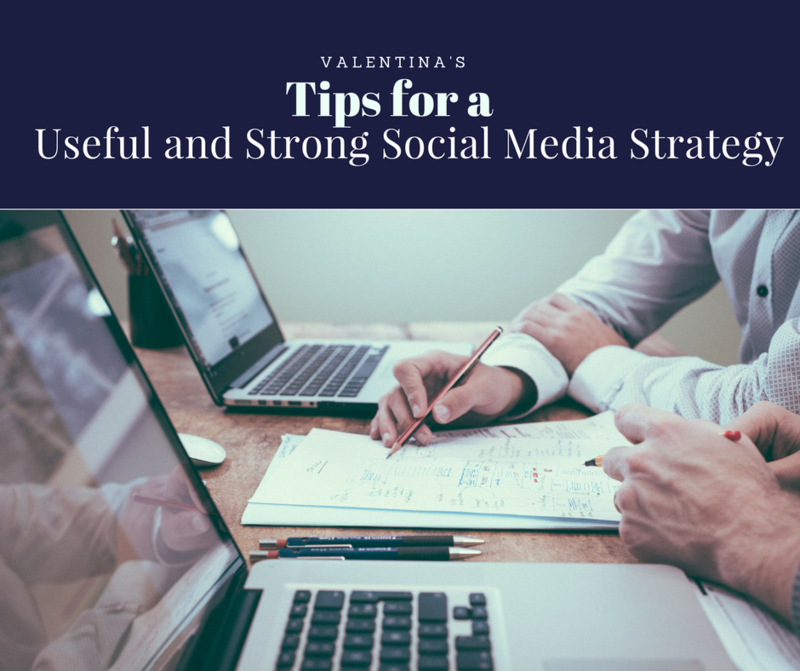 It’s important to keep all of your social media pictures using the same photo for consistency and brand recognition. Would you like to learn more? Why not connect with me for a coaching session? 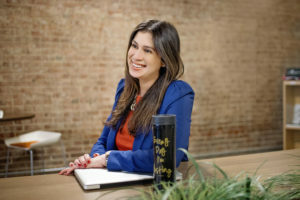 Valentina Escobar-Gonzalez, MBA is an award winning young professional. She has a background in sales and has been using social media platforms professionally since 2009. 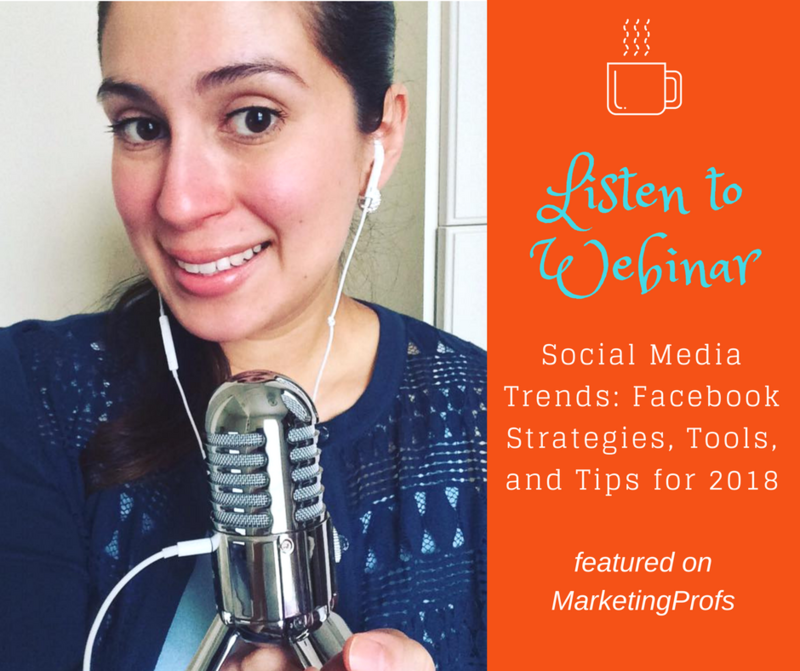 Her experiences stem from years of staying current on the latest in industry news, handling customer objectives, and creating a solid social media marketing plan. 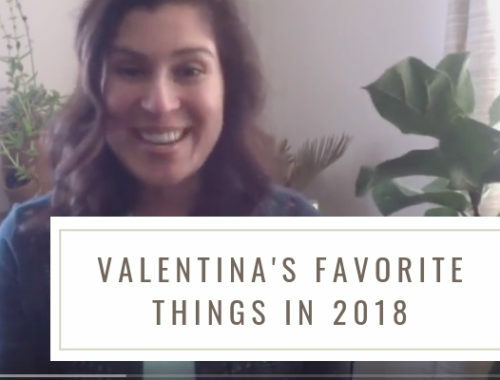 Call 855-880-5082 or email at Valentina@Beyond-Engagement.com to learn more about her services.